Committed to serving you! 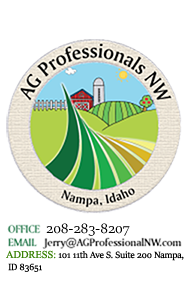 Ag Professionals NW is committed to serving you with excellence. Specializing in Farm Leasing, Agricultural Development and Managing Capital Improvements, we are dedicated to making your business our business.